Student Access Services and the Division of Student Affairs are introducing new technology this semester to help students with chronic health conditions attend class more regularly. 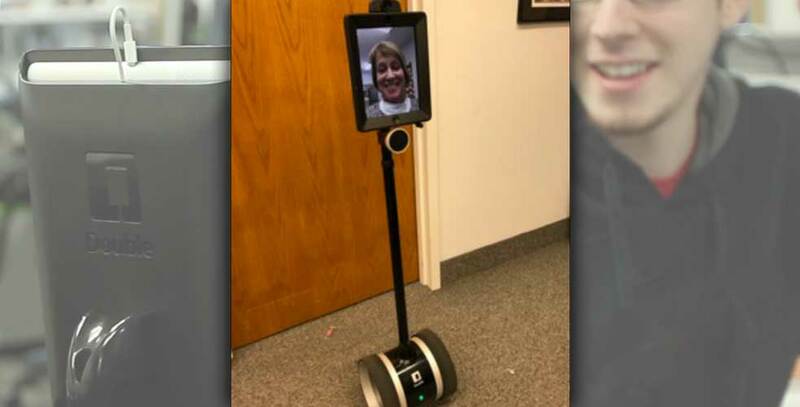 Students who cannot physically come to campus due to illness can remotely control the HofBot, a device that combines a motorized Segway-style base with an iPad, to attend class, interact with the professor and classmates, and record or take photos of notes on the board. 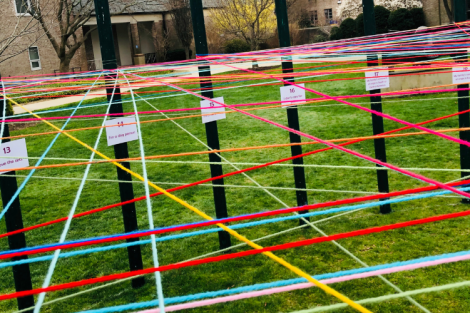 Hofstra University would be the first school in New York State to use this technology, which will have the capability of “traveling” to any building on campus. Students interested in testing the device can sign up with Student Access Services, located in the Mack Student Center, Room 107. During the last few weeks, Student Life’s Facebook and Twitter accounts took nominations for a name for the device. Gurdeep Singh ’18 submitted the winning entry, HofBot, and won an iPad. Other popular entries were Rex, Twiggy, and Hofstra Rover. For more information, call Student Access Services at 516-463-7075.